4/8/16 Channels of Video and 4 Audio, HDMI, VGA, and Composite Video Out, Real TimeView abd Record. 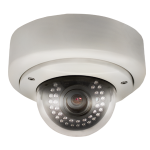 IP camera becomes more popular due to the higher picture quality and recording image and the price had been dropped because of high demand in the market. 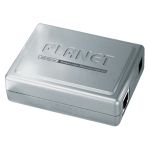 Provides DC 48Vdc power over RJ-45.